Almost as funny as the classic Street View image of the german bus company. New updated Top 100 + design changes! 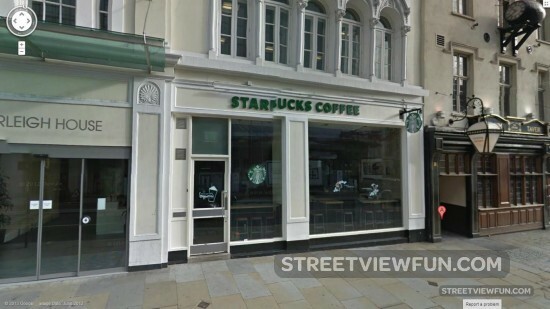 Coffee Time French town censored by Google Street View Google has found an alien in Rochdale?